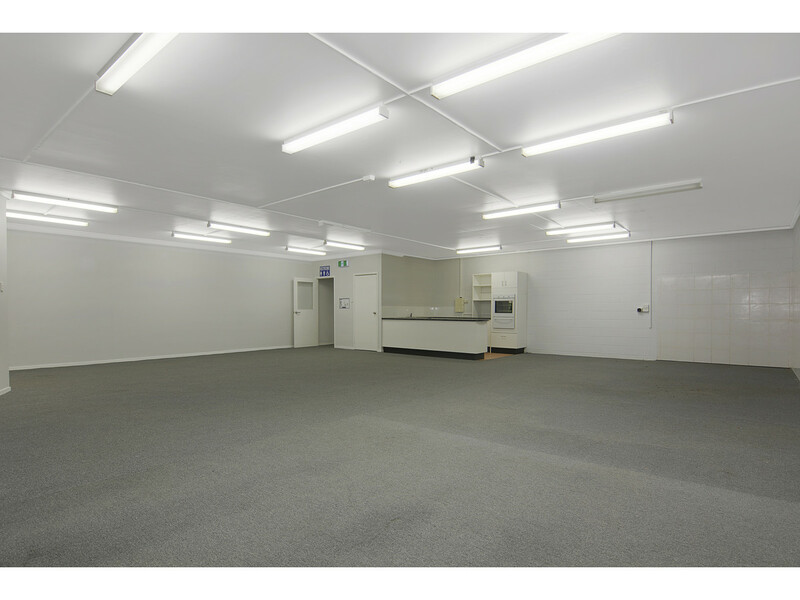 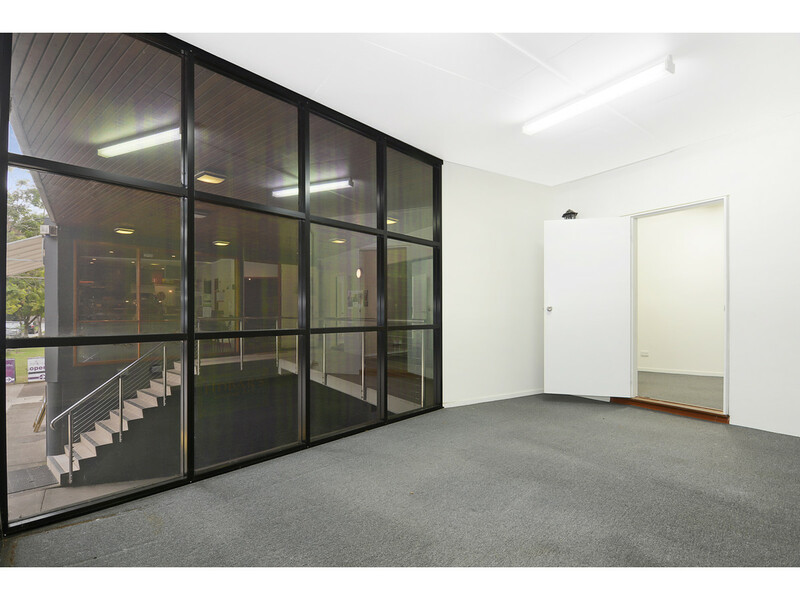 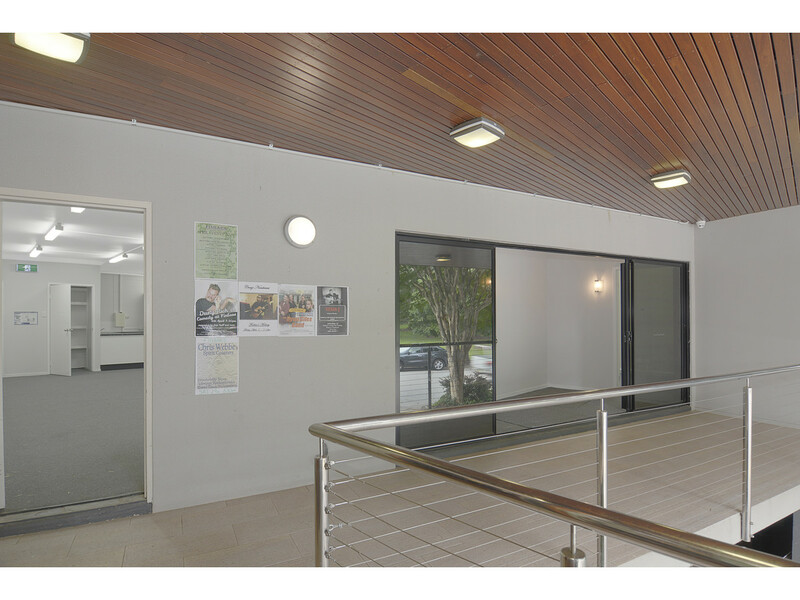 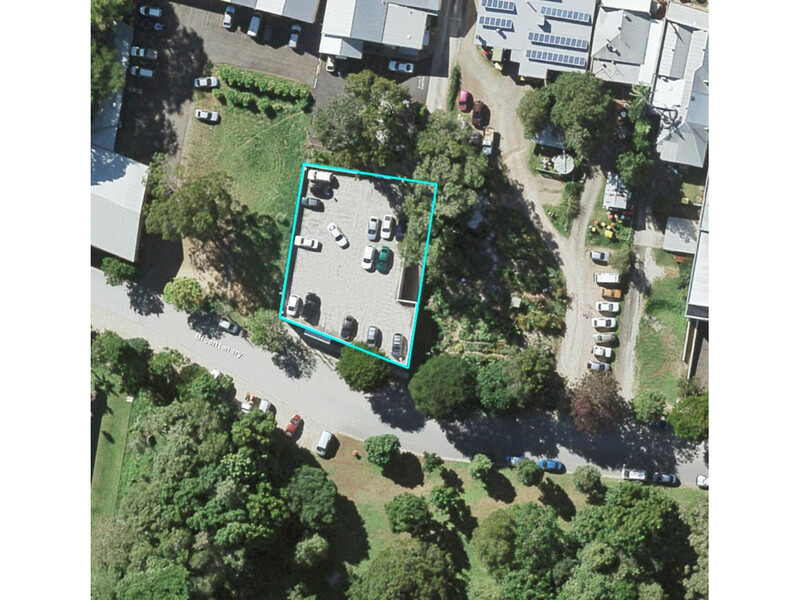 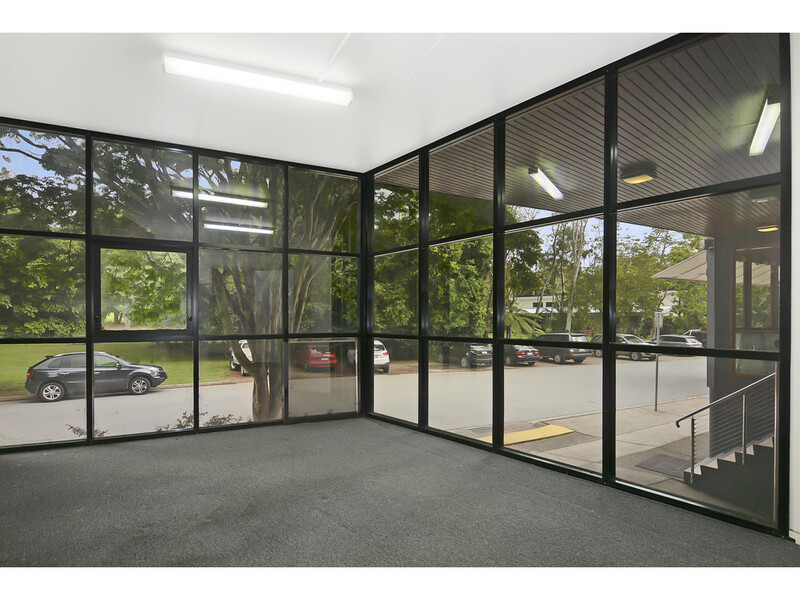 Looking to expand your business, start a new venture or invest in a commercial space in Maleny? 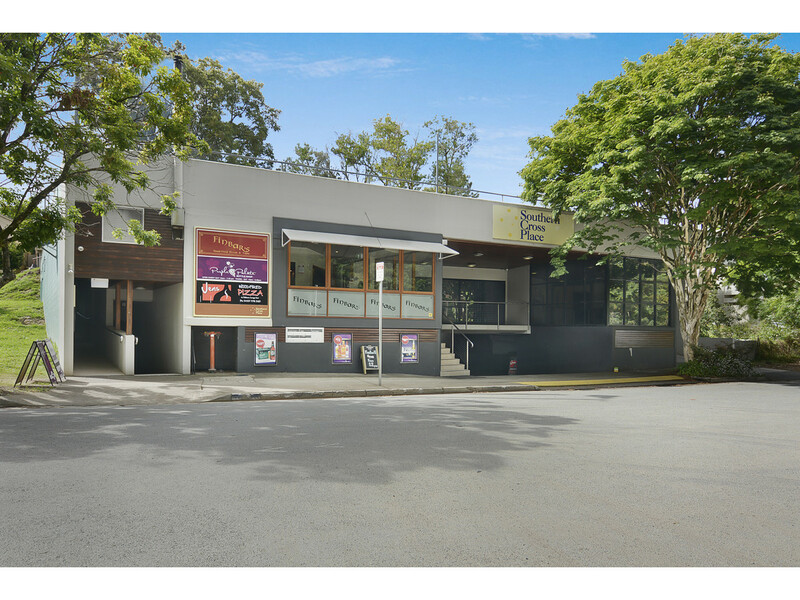 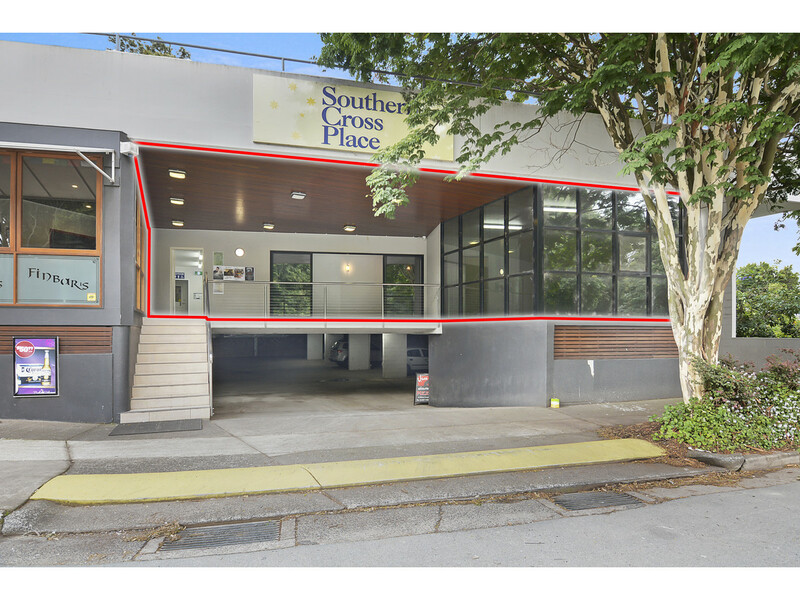 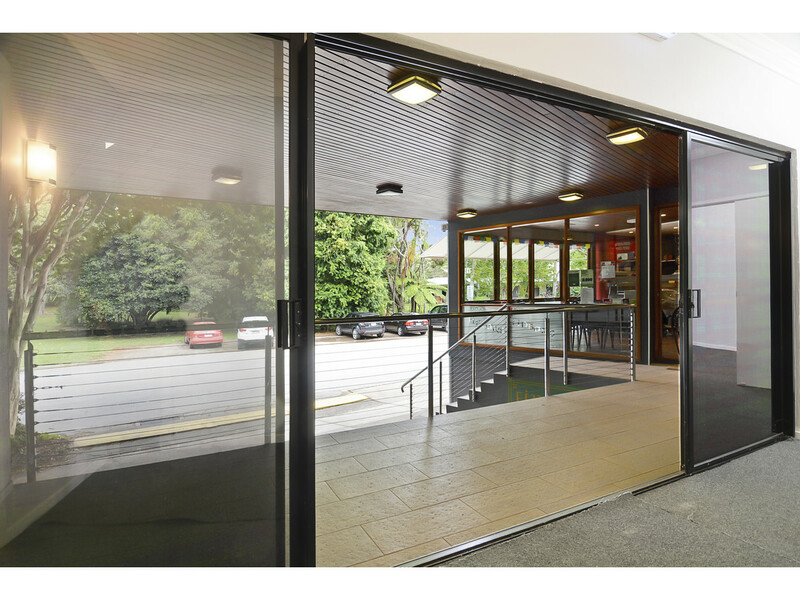 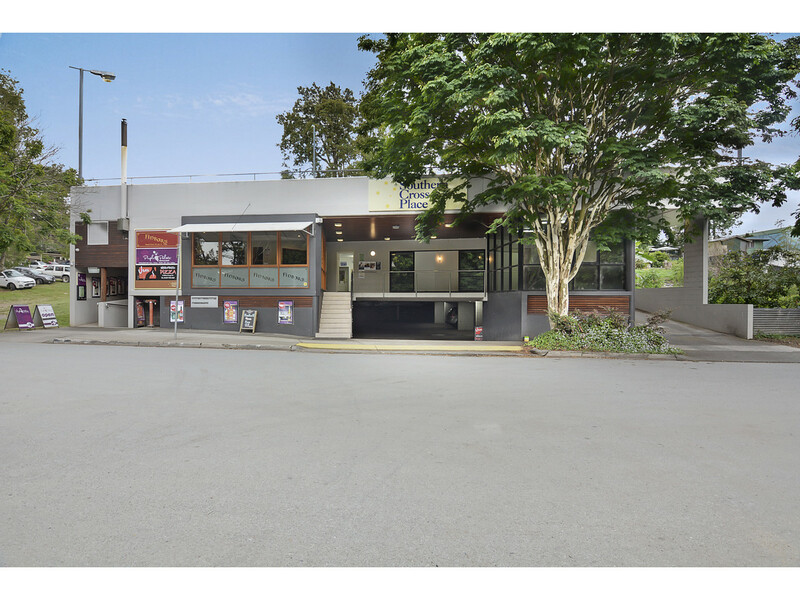 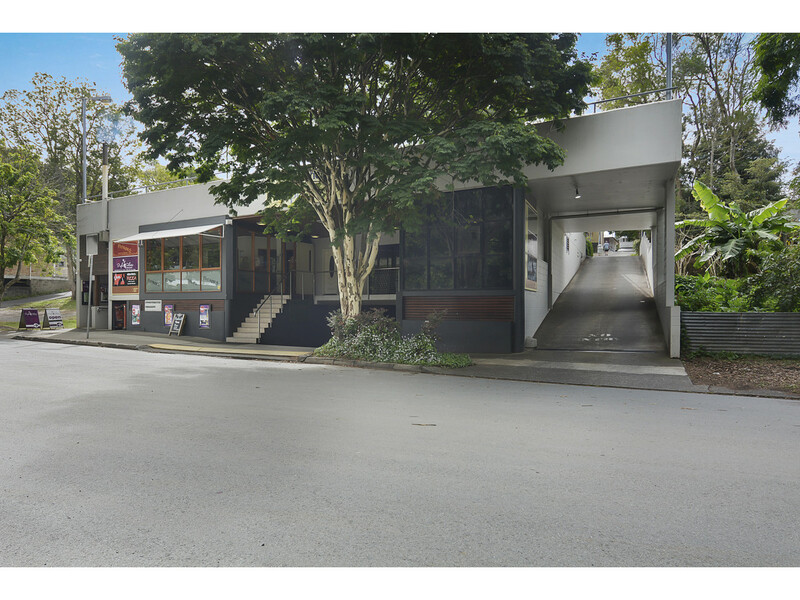 Look no further than this versatile commercial space in the heart of Maleny, with direct access from Maleny’s main street and plenty of parking and street frontage. 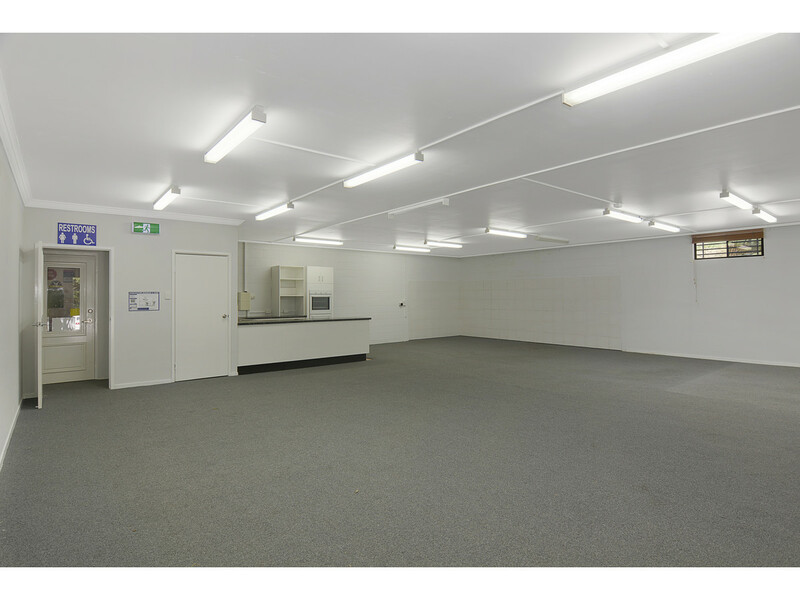 * Grease trap, floor wastes with plumbing and kitchen floor tiles in place. 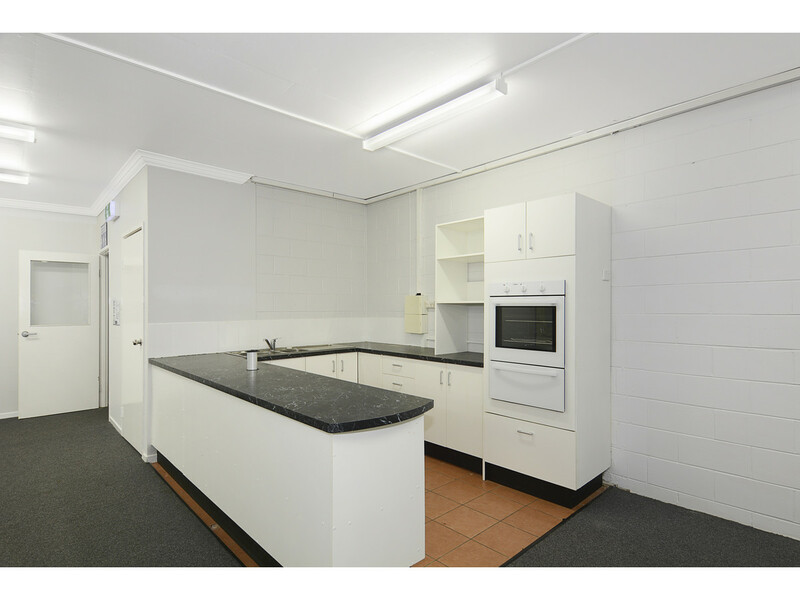 (Previous slate dining area under carpet). 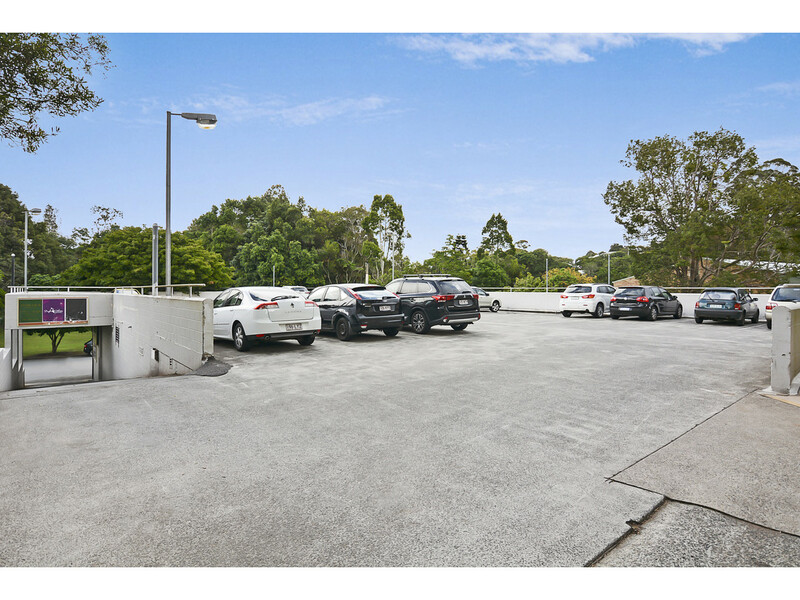 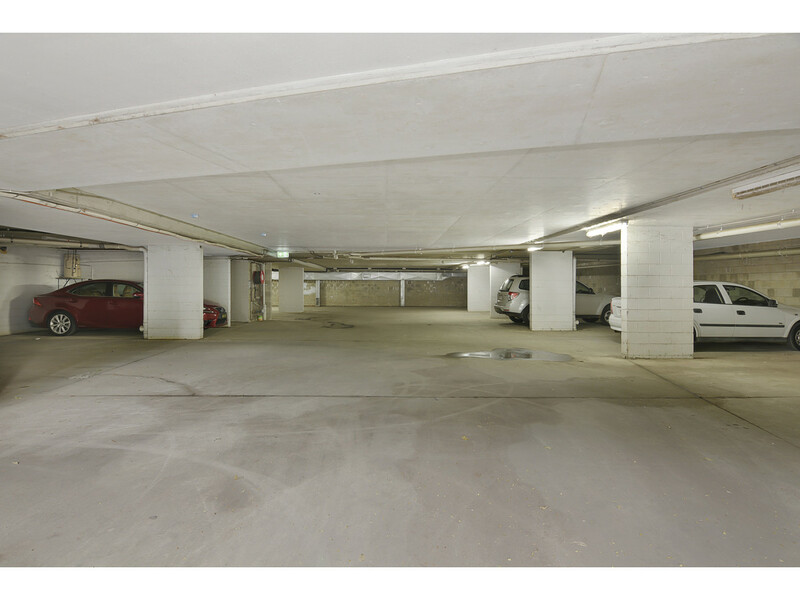 Contact the team at RE/MAX Hinterland to organise your inspection ASAP!